9 Races To Watch From The NCHSAA 3A State Championships! 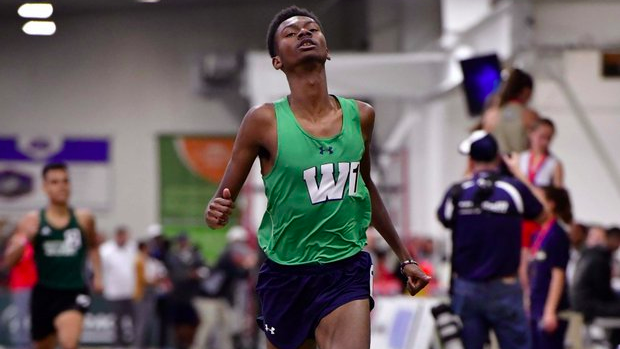 We saw a ton of exciting action at the NCHSAA 3A Indoor State Championships! We went through and broke down our favorite races from the event. Scroll through the slideshow to watch and read!